Ken Lay receives treasured police memorabilia of the late Chief Commissioner Noel Wilby at the Victoria Police Museum. Video of AFP Acting Commissioner Andrew Colvin speaking in regards to the Endeavour Hills shooting. Video of Premier Denis Napthine speaking in regards to the Endeavour Hills shooting. 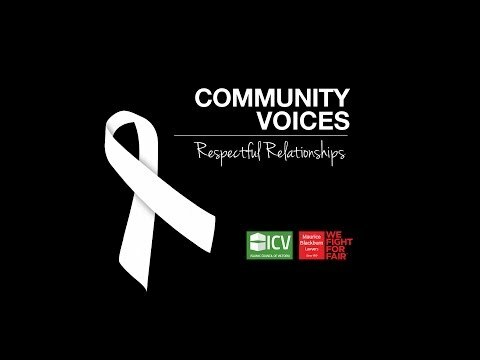 VicHealth launch the results of their national community attitudes towards violence against women survey. 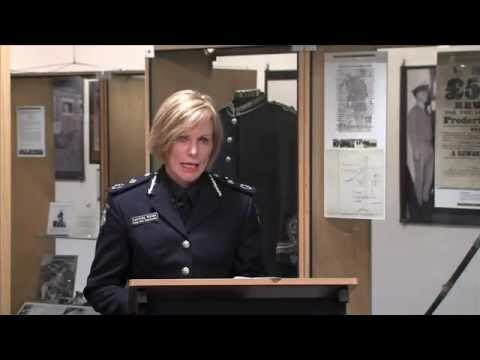 Victoria Police has taken a positive step towards strengthening its relationship with the Lesbian Gay Bisexual Transgender and Intersex (LGBTI) community by making an apology to those who were affected by the Tasty Nightclub incident. Chief Commissioner Ken Lay today welcomed around 100 community leaders into his Human Rights Strategic Advisory Committee and Victoria Police's reference groups to ensure that the views of priority communities are taken into consideration in police policies, procedures and education. 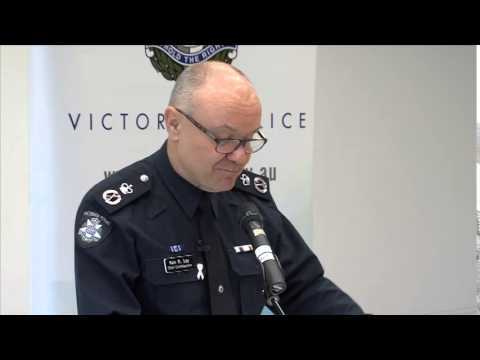 Chief Commissioner Ken Lay presents the Victoria Police Blue Paper: a Vision for Victoria Police in 2025. With the world ahead of her, Brooke Richardson sent a text message. It would be her last. This is another grim example of how we all need to work together on the Road to Zero #roadtozero ... it starts with all of us. 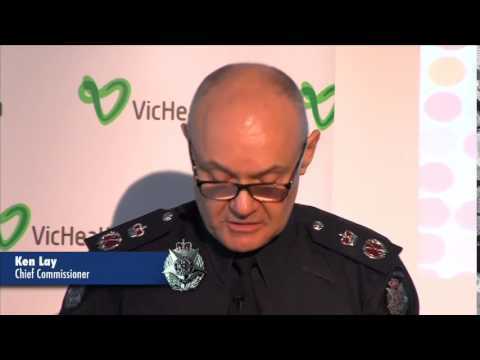 An important message from Chief Commissioner Ken Lay of Victoria Police on bike safety. Canadian comedian, actor, screenwriter and singer, Dan Aykroyd drops by Victoria Police Centre to meet Chief Commissioner Ken Lay and visit the Victoria Police Museum. Victoria Police Flashmob at Eastland Shopping Centre. 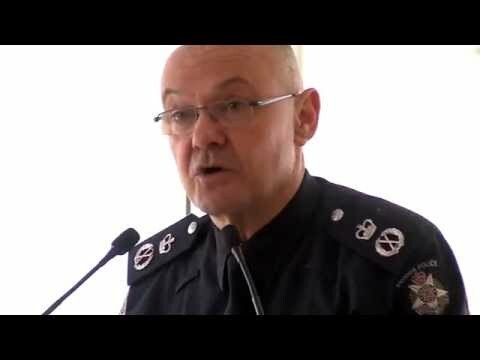 Chief Commissioner Ken Lay on Racism & Bullying in Victoria Police.